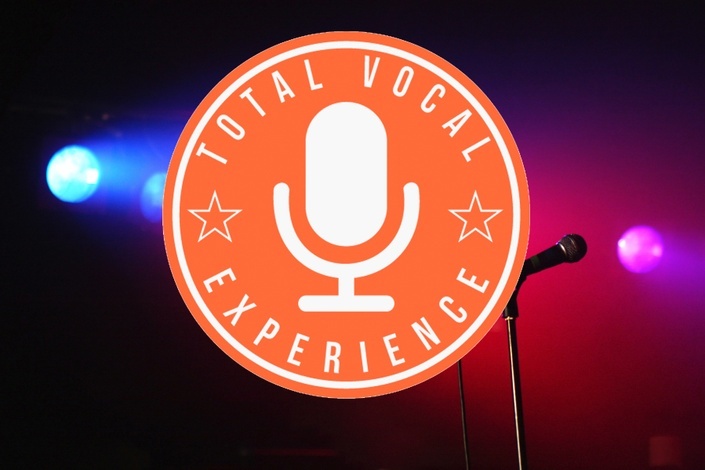 Get a taste of the Total Vocal Experience online course for FREE! In just a few minutes, you'll learn a simple technique that can improve your singing and speaking voice dramatically. Many singers and public speakers go their whole lives not knowing this important technique (I myself didn't learn it until I'd been in lessons for years), but it is absolutely fundamental to a strong, resonant, and healthy voice! PLUS as a bonus, you'll also receive the "Total Vocal Experience Warm Up" MP3 download (a $25 value) absolutely FREE! Who is Total Vocal Experience for? 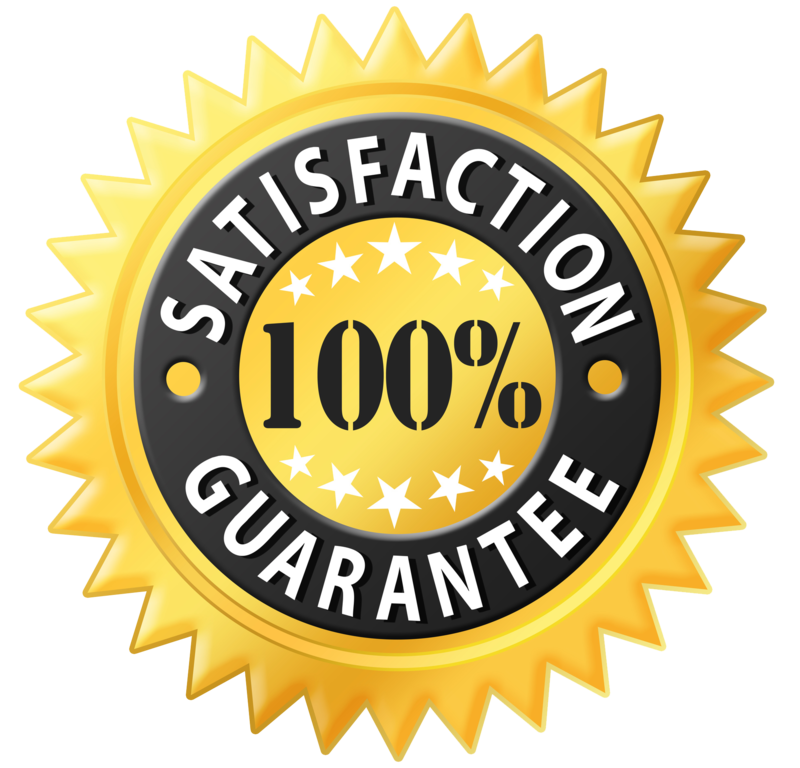 Total Vocal Experience is for singers, public speakers, and anyone who just wants a healthier, more powerful voice. It's for all ages, and all experience levels will benefit! Is this module REALLY free? Absolutely! Just sign up for a free account, and start improving your voice in minutes!